Some Instagram users want to take a break from Instagram and they don’t want someone to see their posts, likes and comments. 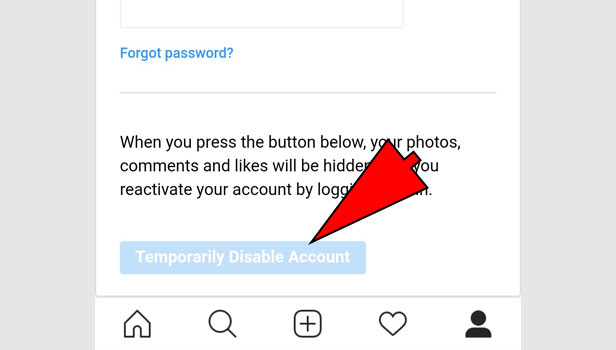 You can deactivate Instagram account easily. 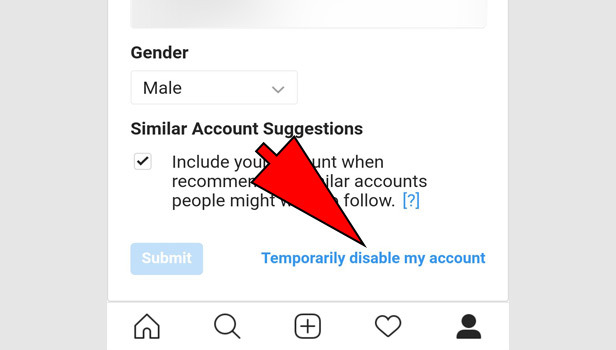 Instagram have an option to disable your account temporarily which means no body can see your account in search option and you can’t see any post, like and comment on Instagram. 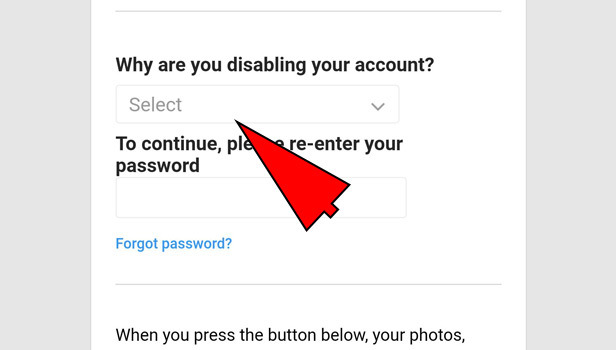 You can disable or deactivate Instagram account in few easy steps. 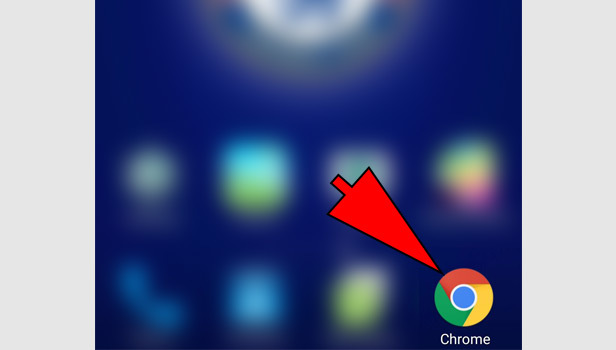 Open the browser: Open the browser in your phone or desktop. 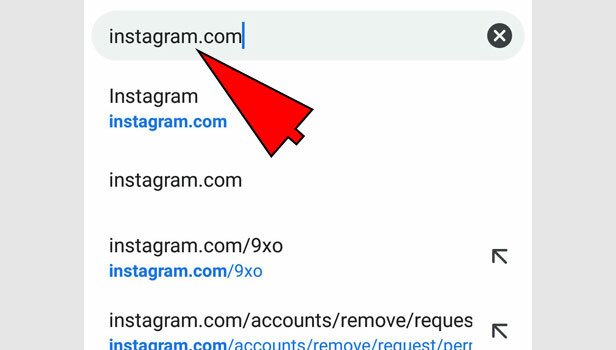 You can deactivate the Instagram account only on the browser. This service is not available on Instagram app. Open your Instagram account: Open the website ‘Instagram.com’ and log in to your Instagram account. 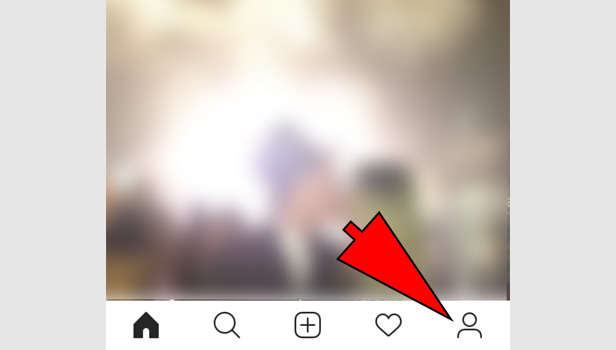 Click on the profile tab: Tap the profile icon which is in the right corner at the top of your Instagram website. 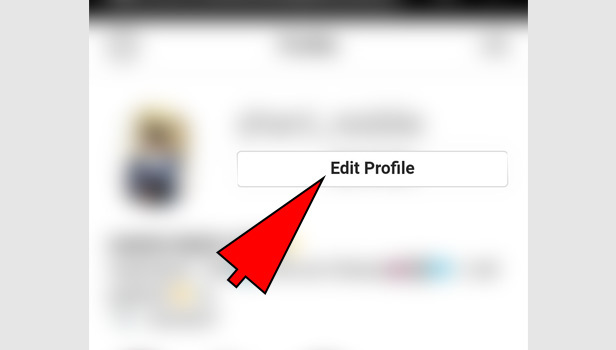 Click on the ‘edit profile’: Tap the edit profile on the top with your username in the right corner. Click on the ‘temporarily disable my account’: Now click on the temporarily disable my account at the bottom right. 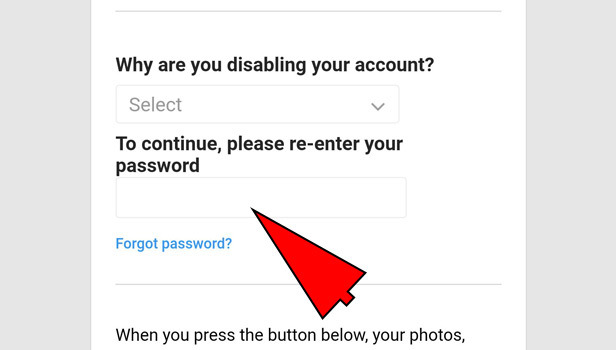 Enter the reason of deactivating: Instagram ask why you are disabling the account then you have to enter the reason. Enter the password: Choose an option from the drop-down menu. Type your current password. Tap temporarily disable account: Now click on the ‘temporarily disable account’. Your account has been temporarily deactivated. Your account deactivated for a temporary time period. Users can’t see your any Instagram information. It is invisible for them. If you want to activate your account again, log in to your same account. Account will be activated.